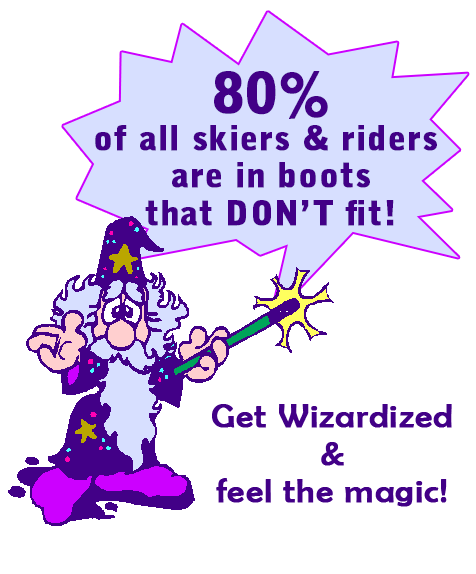 The Boot Wizard® only takes new clients by appointment. 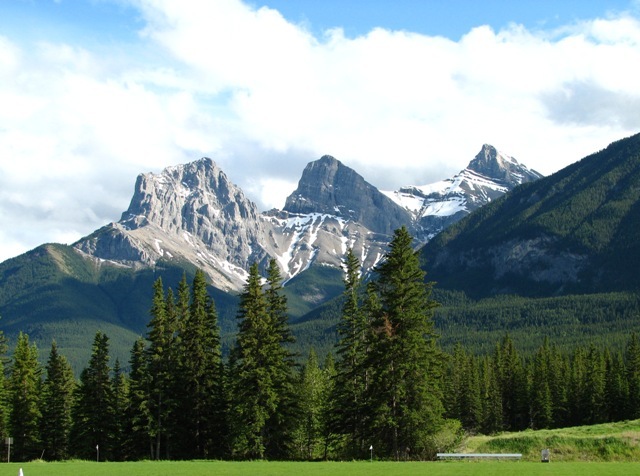 The magic happens in Canmore, Alberta. So if you are going to be in the area please feel free to call or email to make your appointment today.